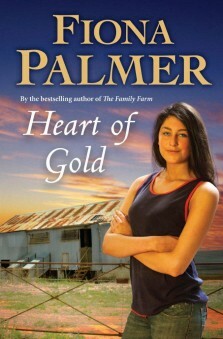 If you would like a signed copy of Heart of Gold, (either for yourself or as a present) please email me with your address details and I will email you back with the cost of postage etc. Just click the email button (the envelope) on the right hand side of my website. Pay by cheque, money order or direct deposit. Keep an eye out for another competition coming soon for your chance to win a signed copy.